Driving the success of the coastal food community through inspirational relationships and innovative solutions. 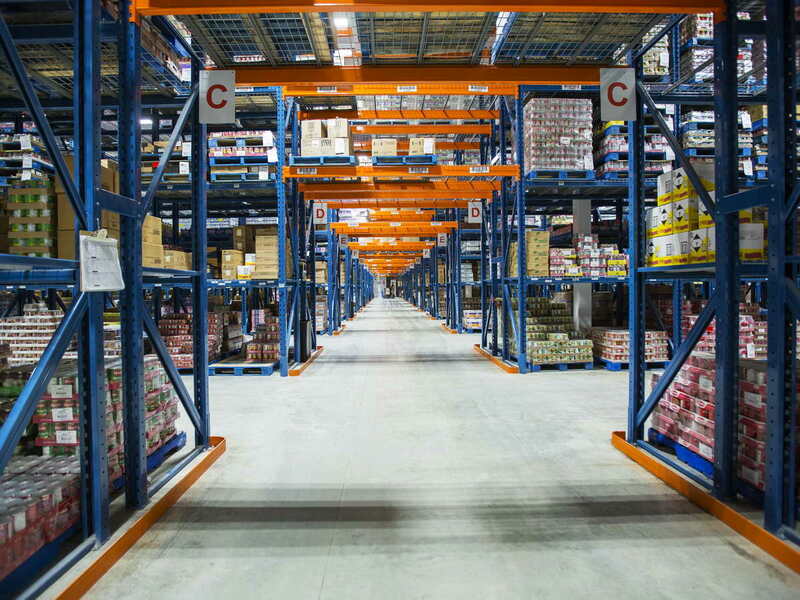 To be the trusted leader in grocery wholesale, transport and storage through excellence in customer service and employee innovation resulting in sustainable growth. 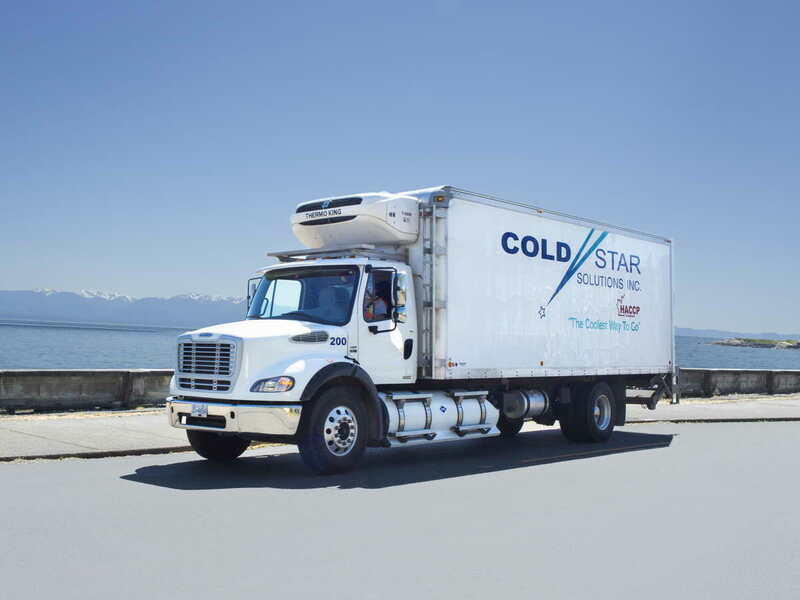 We’ve built trusted relationships with food suppliers throughout the Lower Mainland and on Vancouver Island, British Columbia. We pride ourselves on being as committed as our customers are to the quality and safety of the food we deliver. They’ve got some good things to say about us, so we’ll shut up now and let them do the talking. 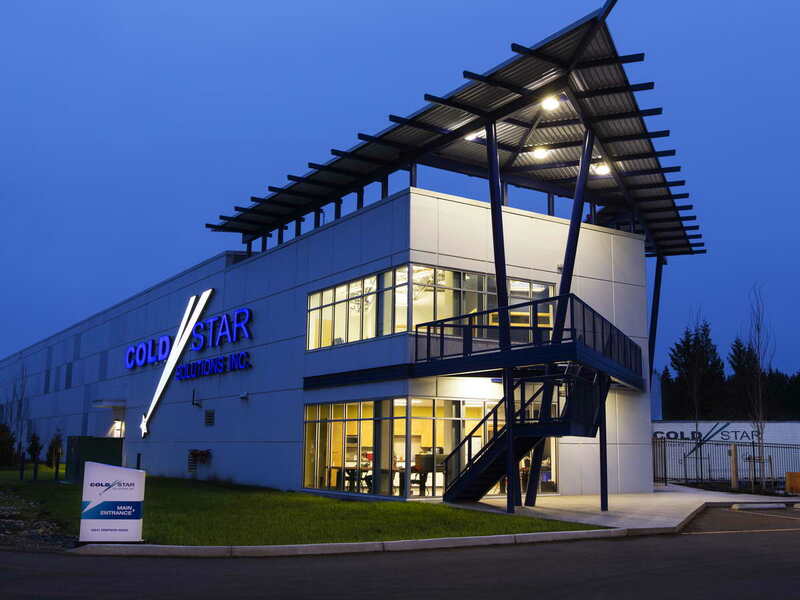 Warehouse facilities in Victoria, Richmond, Nanaimo and Comox. © 2016 ColdStar Solutions Inc.